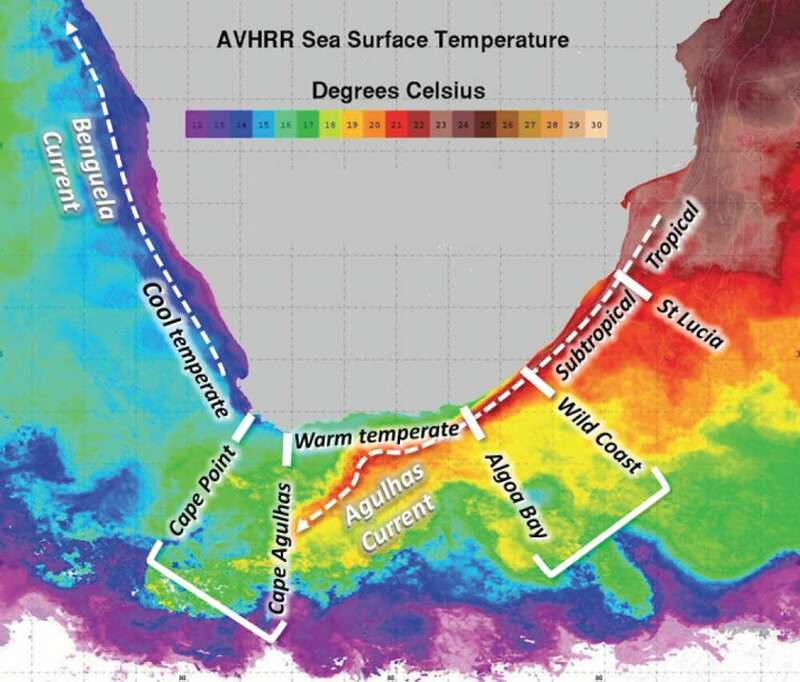 Marine biologists have found the first clear example of a long-suspected process in which differences in water temperature drive the appearance of new species. This may be among the major reasons our oceans contain such diversity, something we will need to understand to save. Ocean currents from Antarctica and the equator meet at Africa's southern tip, creating dramatically contrasting conditions. Professor Luciano Beheregaray of Flinders University told IFLScience the adult Knysna sand goby can thrive in a range of temperatures, but the larvae are only suited to a narrow range of temperatures. Beheregaray led a team that studied the genes of gobies from cool, warm, subtropical, and tropical areas off the South African coast. The standard example of how species diverge has a new or even enlarged river split a population in two. Since they cannot cross the barrier to breed, those on each side of the divide take different evolutionary paths, until reproduction becomes difficult enough that even if the animals are reunited geographically, their genetics will stay separate. Processes like these account for much of the abundant diversity we see on land. The evolution of marine species is harder to explain. 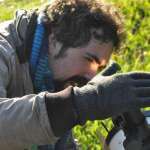 New ecological niches can explain the origins of some, but geographic divisions like those on land are obviously rare. Biologists have speculated for some time that temperature gradients may provide part of the explanation. However, Beheregaray told IFLScience, this has been difficult to prove. Closely related species that may have originally diverged because of temperature eventually develop other genetic differences making it impossible to prove the original cause. To prove the case, biologists needed a species where the genes associated with preferred temperatures differ, but everything else is the same. 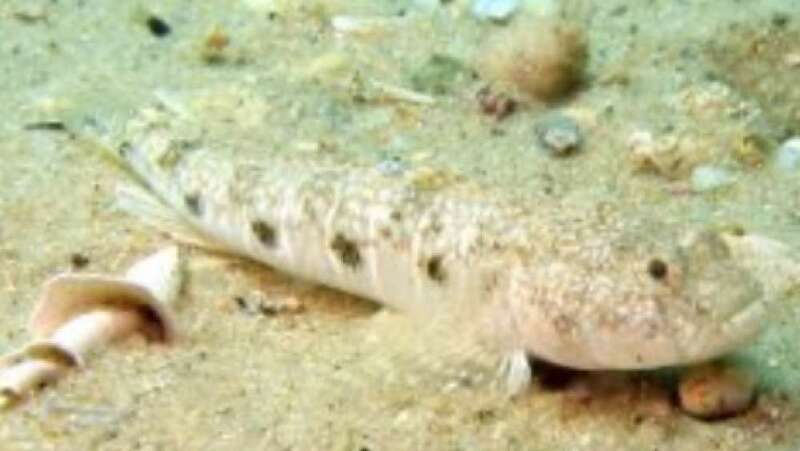 In Proceedings of the Royal Society B, Beheregaray and co-authors describe testing several species and finding the sand goby fits the bill perfectly. All the goby's temperature-related genes vary according to the waters it inhabits, while no discernible differences could be found in other genes. “Over time, the remainder of the genome will “catch up” with the temperature-selected genes, and even later, the new species will also change morphologically,” said first author Professor Peter Teske of the University of Johannesburg in an emailed statement. “Only then will they be recognizable without the help of genetic methods.” However, Behergaray noted to IFLScience climate change, already reshaping the distribution of marine coastal species, could distort the process. Beheregaray noted individuals with a particular temperature affiliation recognize, and prefer to mate, with those like them, even when they have dispersed beyond their ideal range. The authors warn overfishing of a species in certain waters, while counting on neighbors to replace them, will backfire if the apparently similar fish nearby are genetically unsuited to that area's conditions.